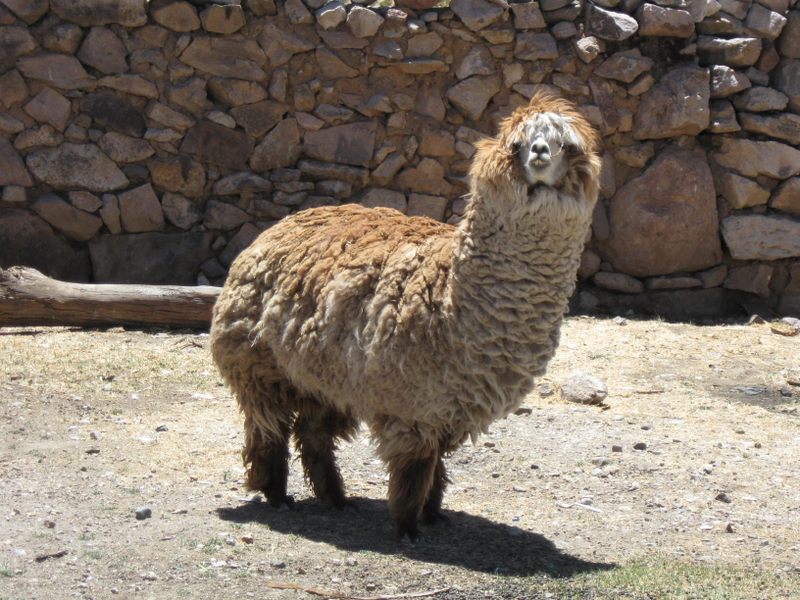 To be totally candid … our version of Peru is not the typical glossy-paged, fun-filled story that you read in the tourist brochures. Ours is a different version … one filled with many moments of frustration, exasperation, disbelief, disappointment, sadness, and anger. Our version is just that … OUR VERSION! I know that it differs from many others’ experience of this country. I think that as long as you can be a typical tourist … flying around, and going from tourist destination to destination, you will probably have a good time. But our experience is that overlanding in Peru definitely comes with its challenges. The examples are numerous … from corrupt police stopping us at every opportunity … to complete and utter incompetence at a Toyota dealership in Lima that left our vehicle in a dangerous state to drive in … to vandalism of our truck … to an impatient driver that almost pushed us off a dangerous road … to the girl in Macchu Picchu who tossed her garbage in the pristine park in front of the “Do Not Throw Garbage” sign so that it rolled down the hill and almost hit me … to the impatient taxi driver who purposefully hit Robin one morning while he was walking Loca (don’t worry … he’s fine) … to more vandalism of our truck (this time by a group of young indigenous kids less than 10 years old that we had befriended – this shocked and really saddened us) … to the bank machine that issued us fake money … etc. It’s hard not to dwell on the negative, because we encountered so much ‘negative’ in Peru at every turn, it seemed. We have tried very hard not to judge these people by our own standards … because that will only make you crazy! It’s sad for us to say, but by the time we finally left Peru, it could not have been a minute too soon for us! This country will not be high on our list for a return visit. Not for the superficial reasons listed above, but because of something much deeper that defines the behaviour of the people here and their relationship with everything and everyone around them. Sorry Peru, but you have definitely disappointed us. Oh you guys, what a time you have had – I’m glad this was not at the beginning of your trip. We look forward to having you home so much – hope it won’t be long. We just got your postcard yesterday – what is that – three months?!! Love you both – keep safe. for you and Loca :). Will C U soon soon. Sorry for your bad time in Peru. I spent three weeks there with Peruvian friends sho showd me a wonderful time. Now I know why they accompanied me everywhere! My hosts and the people that I met were wonderful and world class. Just ran across your nice website. 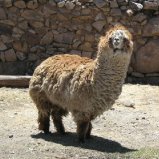 My wife and I LOVED Peru when we traveled there as regular tourists but as overlanders our experience was different and not as enjoyable. As tourists we never realized that security was so much a concern for us! We got nailed by the police too, but not too bad. They hit us up for $51 because my parents in the REAR seats were not wearing their seatbelts. Come, on! Most Peruvian cars don’t even HAVE rear seatbelts.